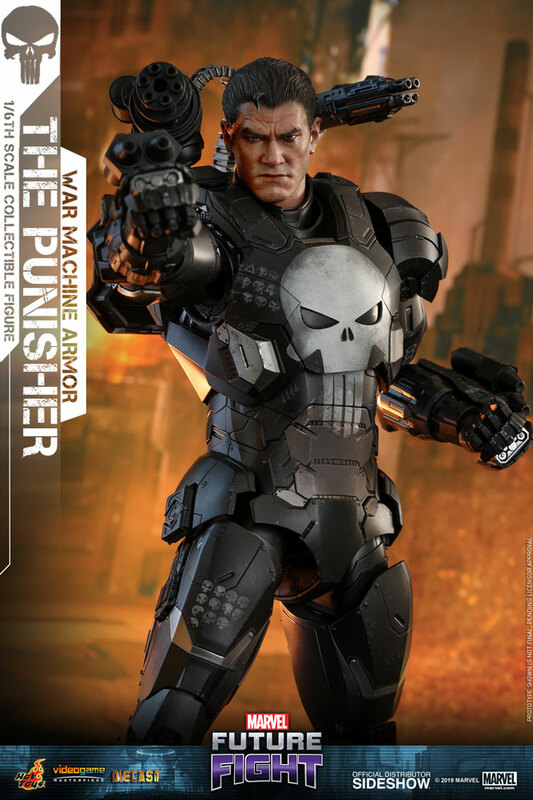 This figure comes complete with a figure stand and interchangeable graphic card. It’s a Punisher fan-film. 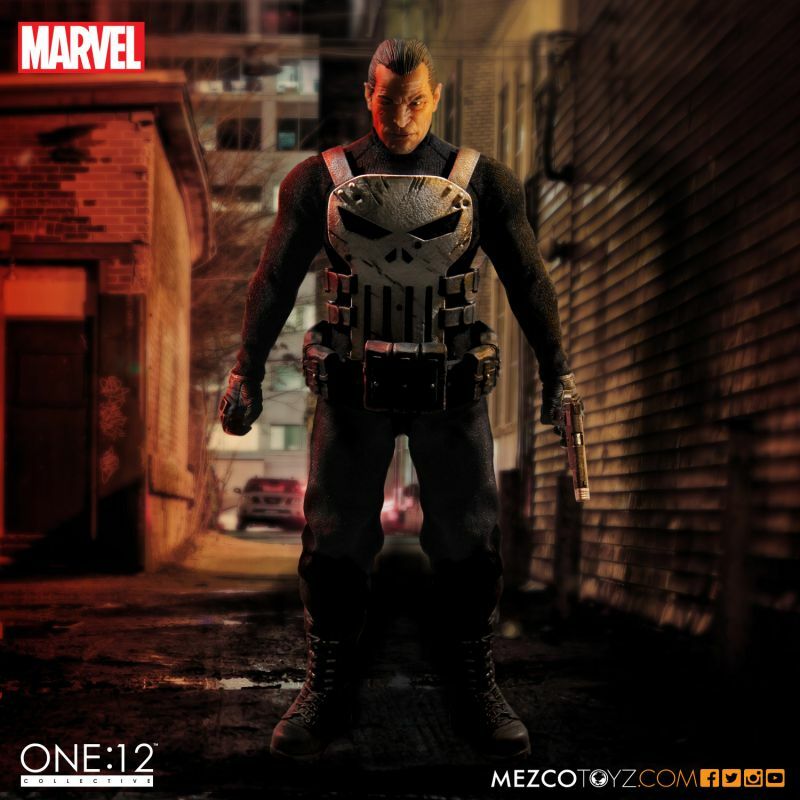 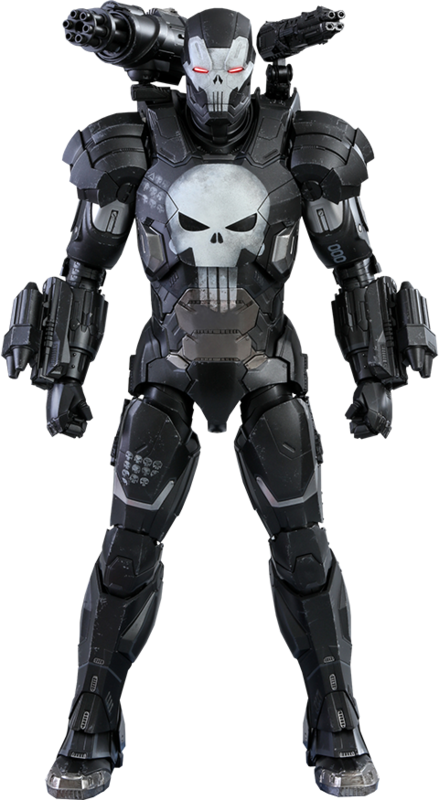 In fact, it’s a brilliant Punisher fan-film that shows just how perfect Thomas Jane is for the role of Frank Castle. 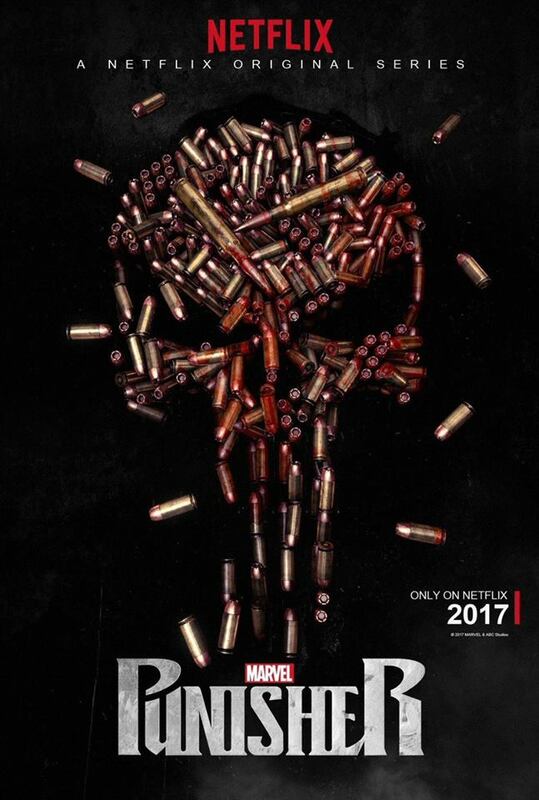 Add in Ron Perlman in a cameo role and plenty of that classic Punisher-style ultra-violence justice, and you’ve got a winner of a video. Oh, and a fair bit of warning: between the language and the bone breaking, head smashing, gunshots, and leg biting, this video definitely earns its place in the NSFW category.